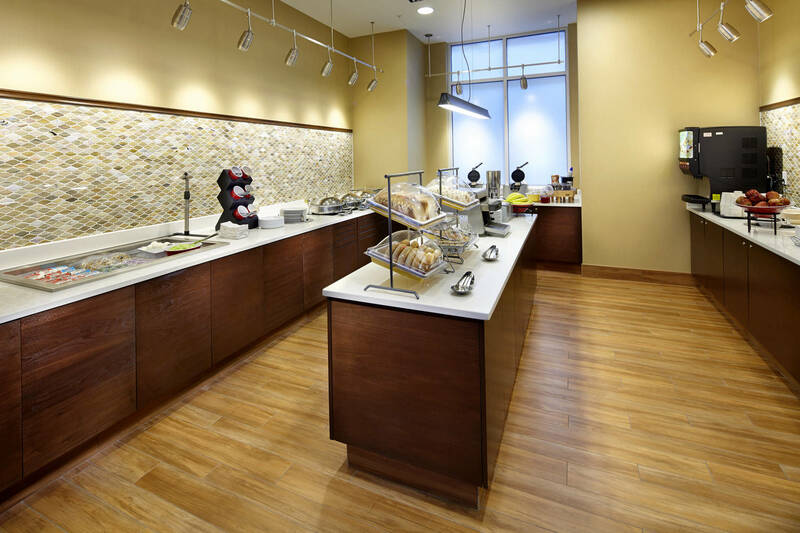 •	Make rounds through the halls each shift to ensure public areas are clean and tidy, taking care to remove or replace anything out of order. 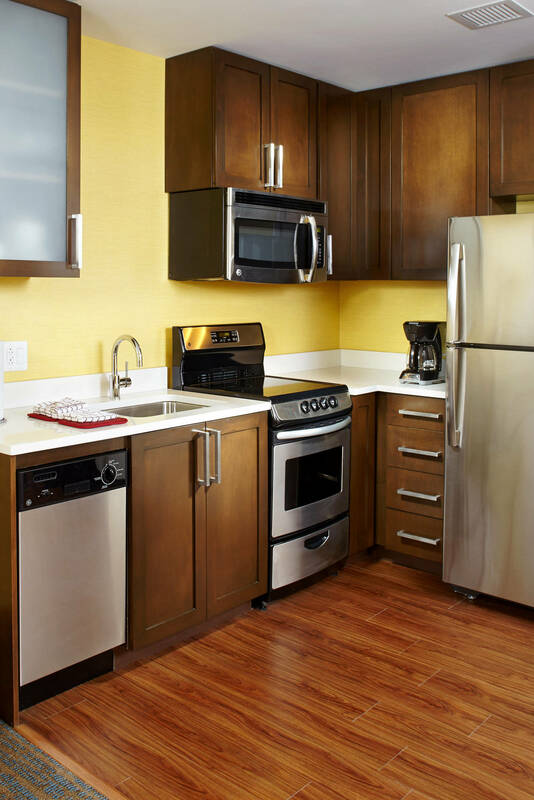 •	Coordinate and help housekeeping with heavy lifting and priority requests. 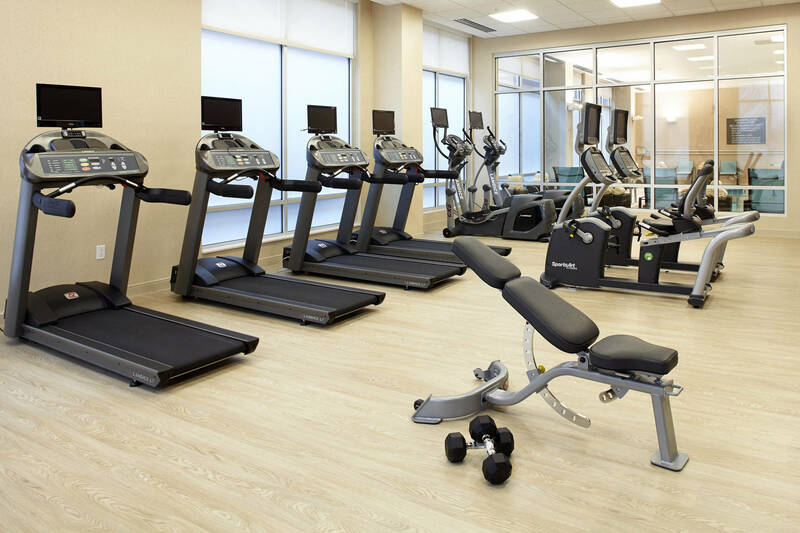 •	Use your watchfulness to report missing or found articles and any sign of damage or needed repair. 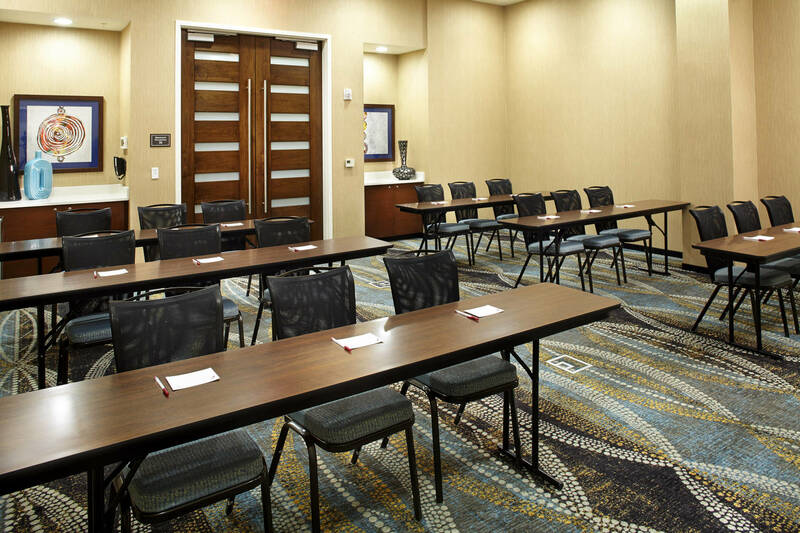 •	Be graciously attentive to guests, answering questions and getting additional help when it’s needed. 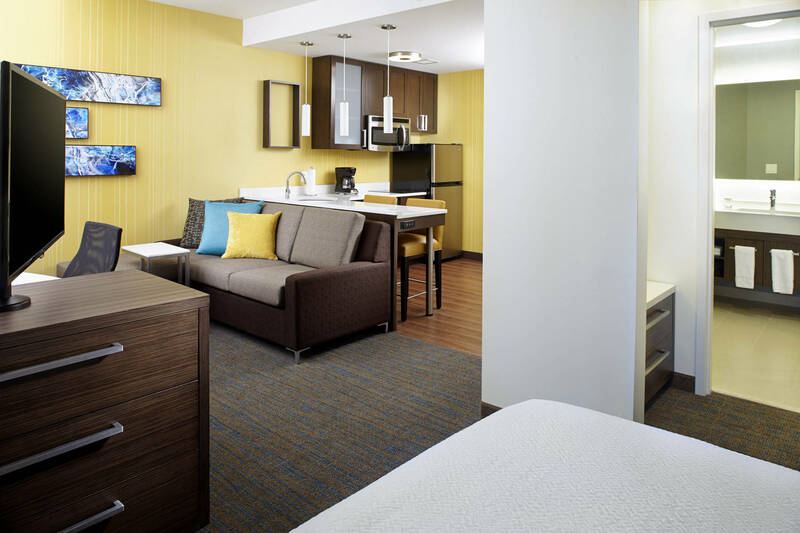 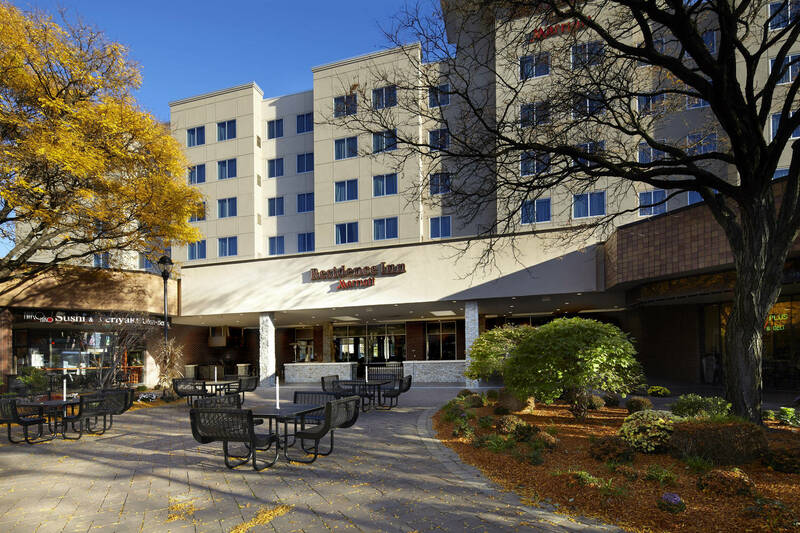 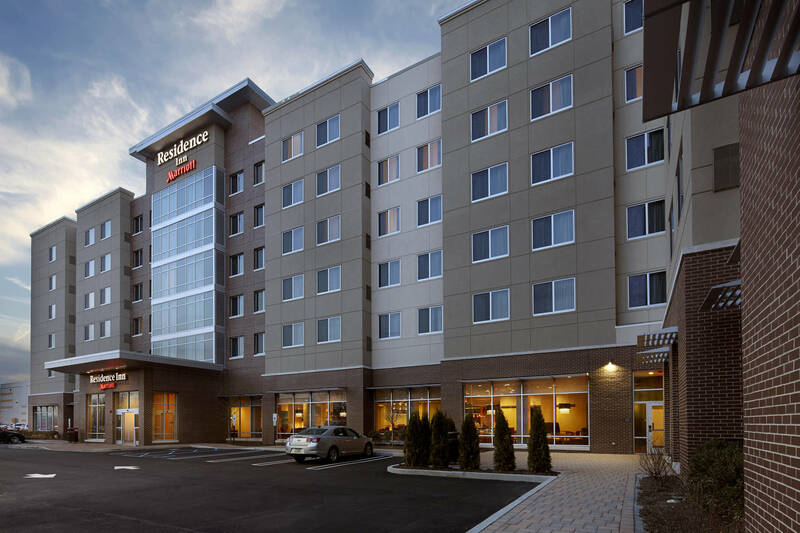 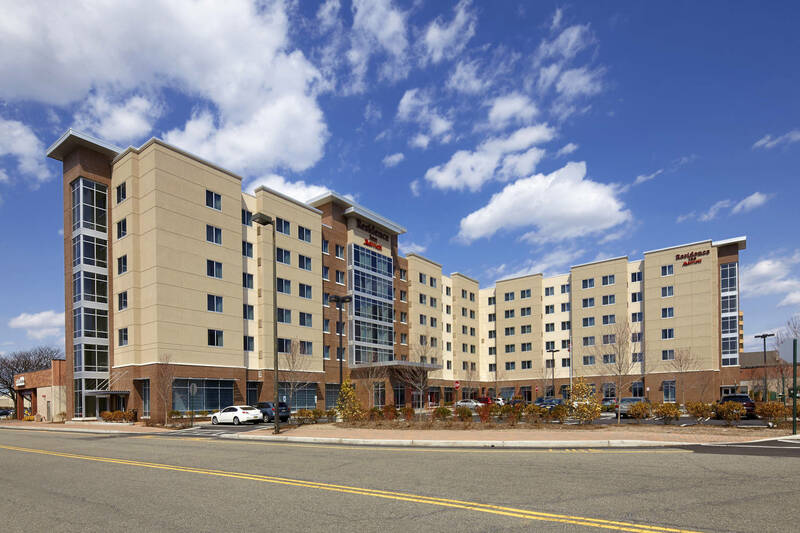 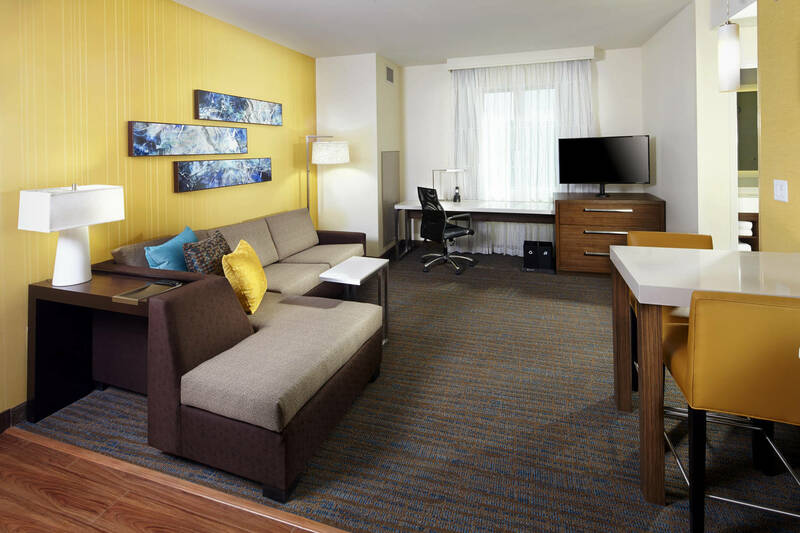 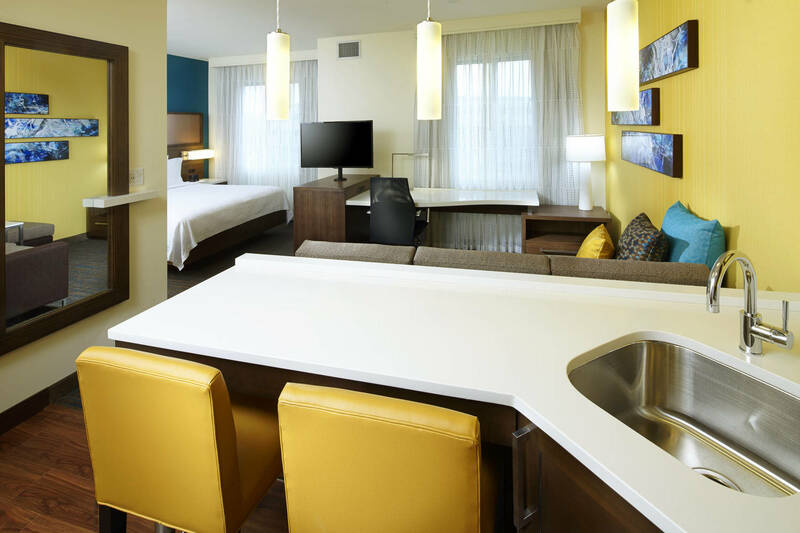 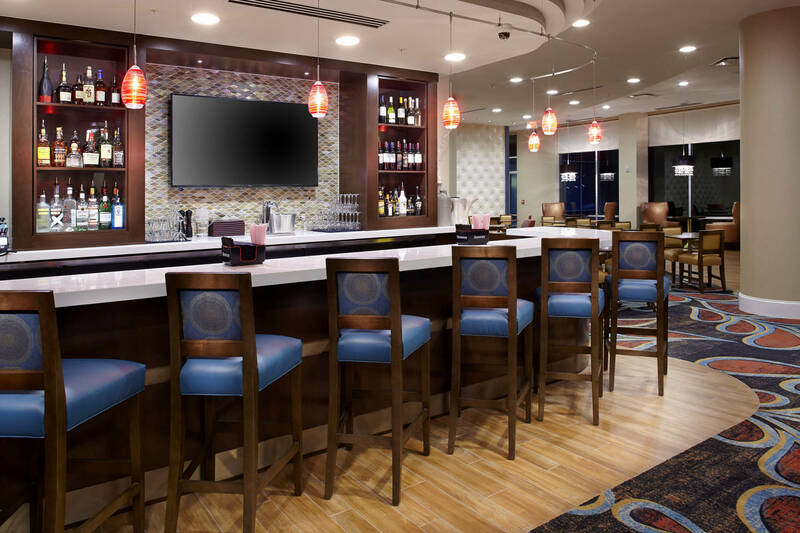 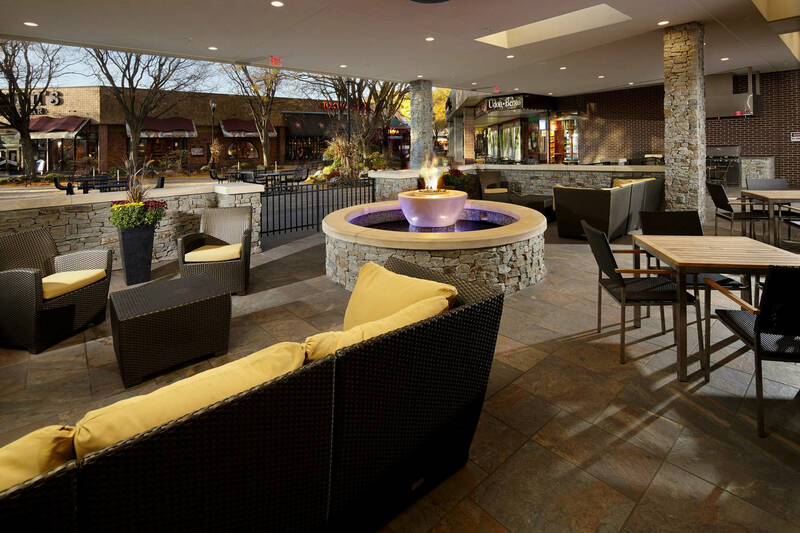 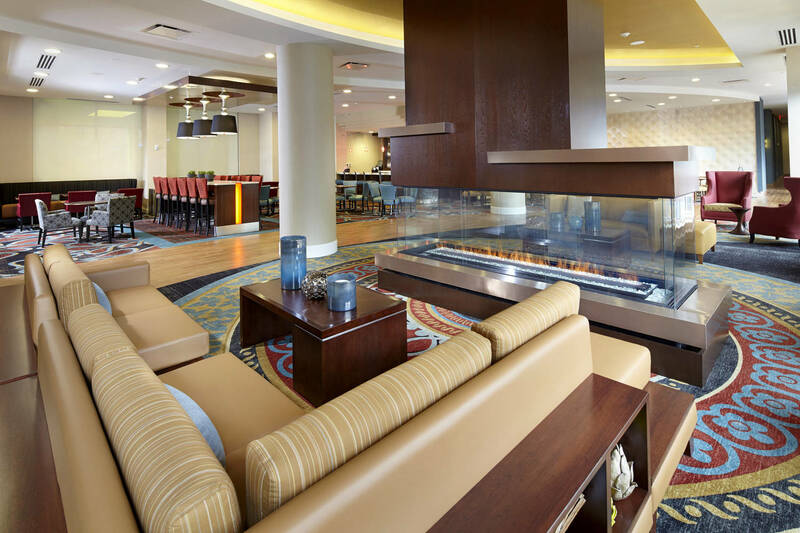 Whether a few days, few weeks or few months, the Residence Inn by Marriott® Secaucus Meadowlands hotel is the ideal choice for all extended stay needs. 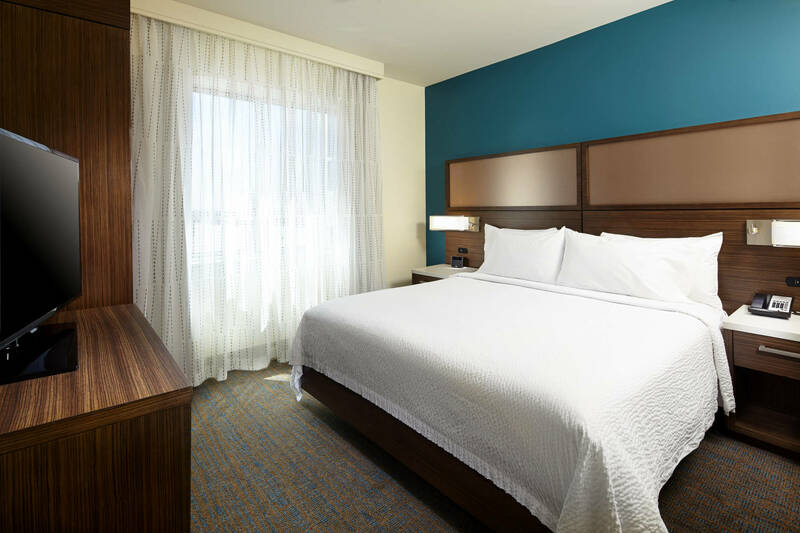 Conveniently located just minutes from MetLife Stadium, Meadowlands Racetrack, Jersey City and New York City, this Meadowlands, New Jersey hotel offers comfortable studios or one/two-bedroom suites that feature separate living and sleeping areas. 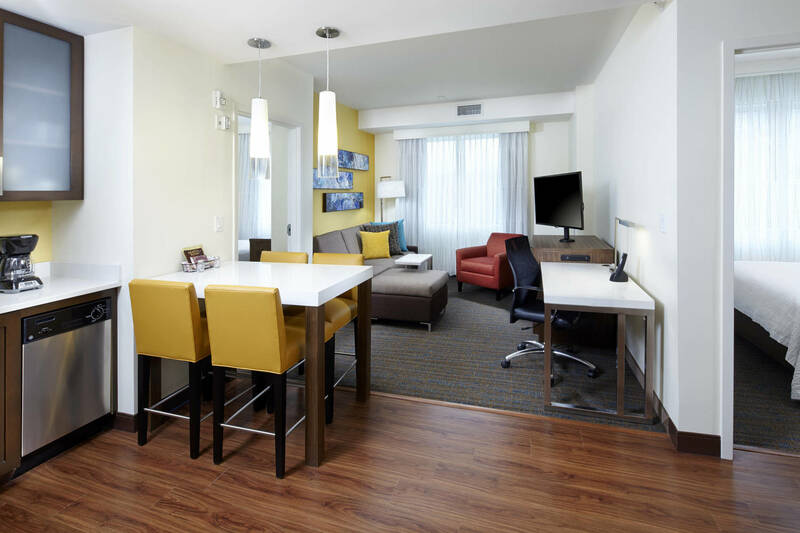 Guests can relax with all the amenities of home, including a fully equipped kitchen, complimentary Wi-Fi and work station. 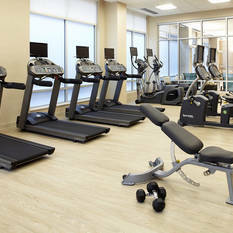 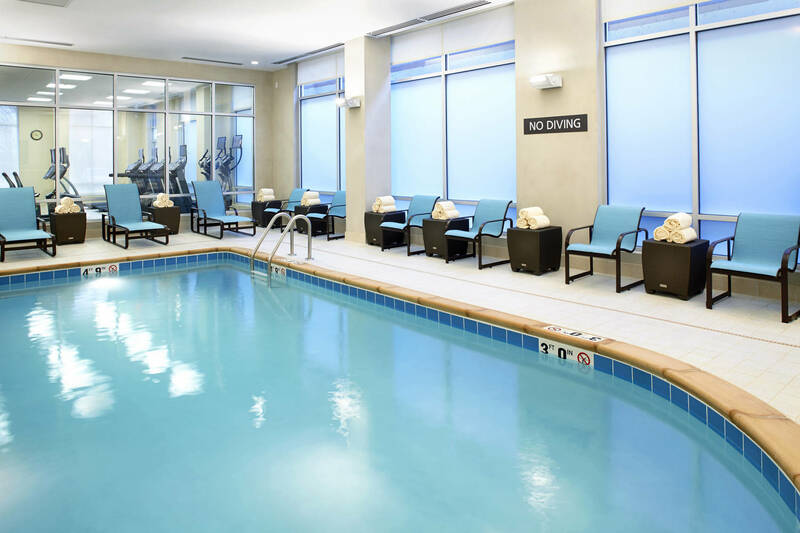 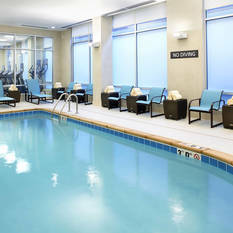 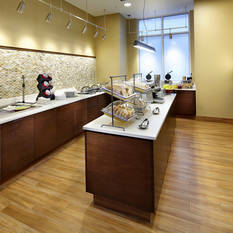 We invite guests to start their mornings with our complimentary breakfast and energize in the fitness center. 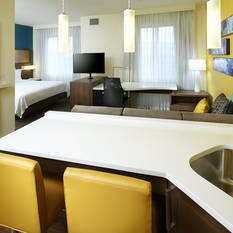 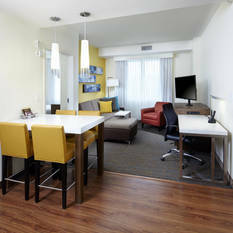 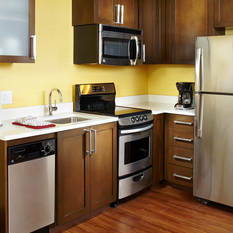 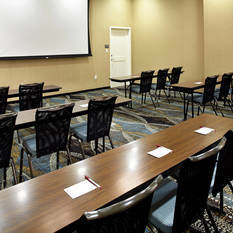 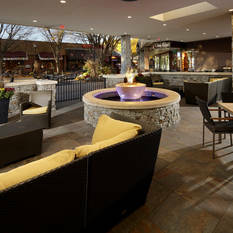 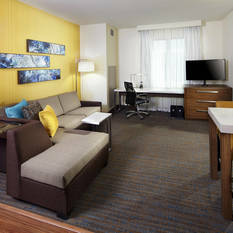 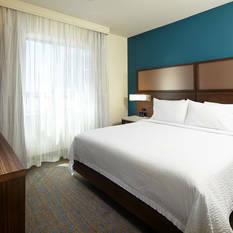 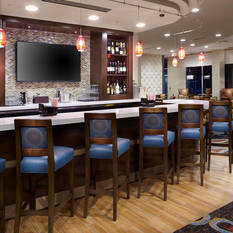 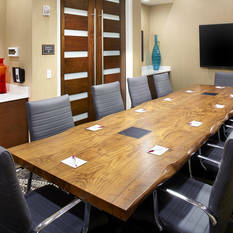 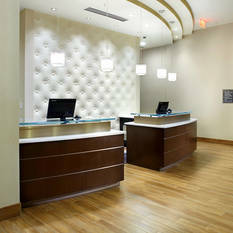 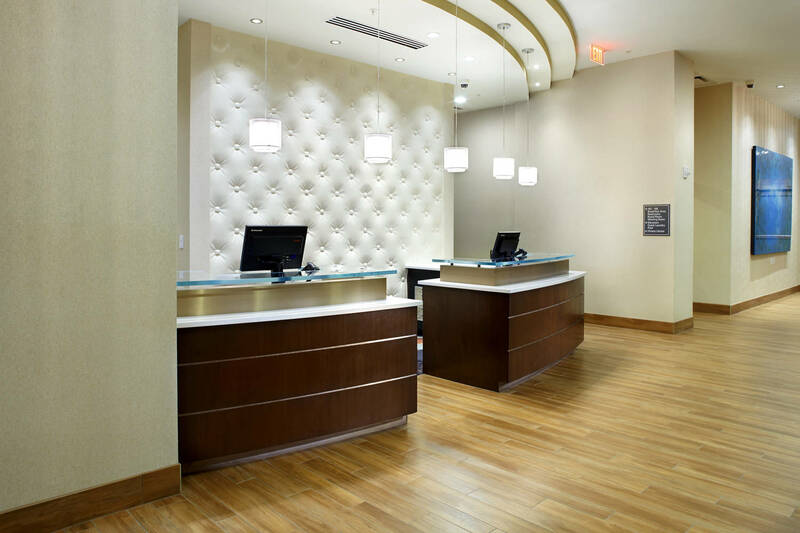 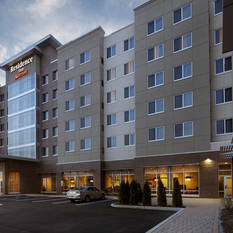 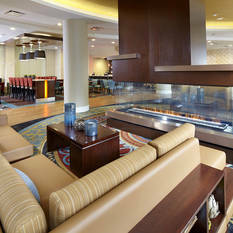 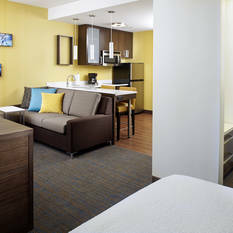 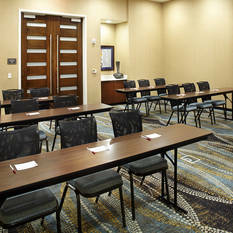 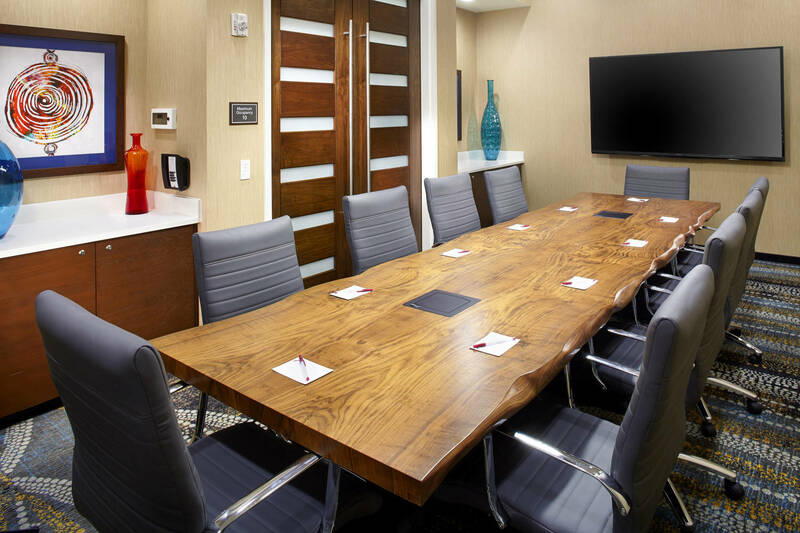 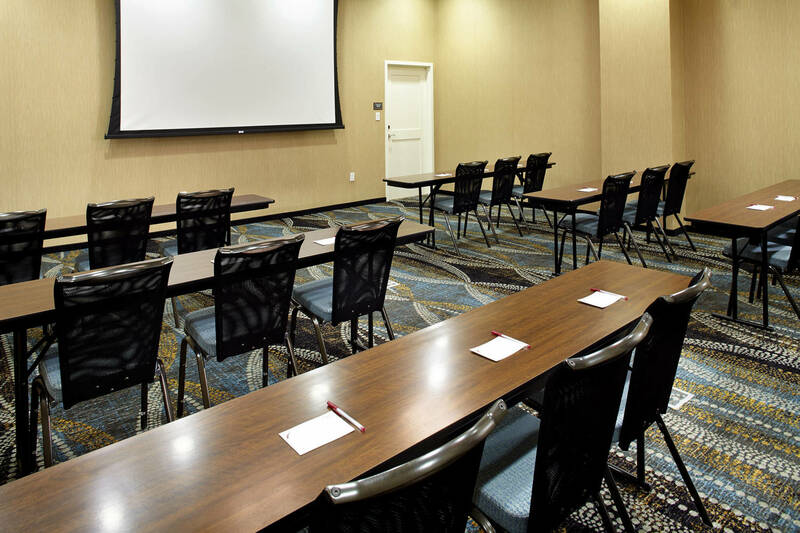 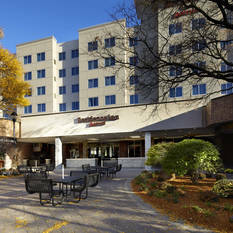 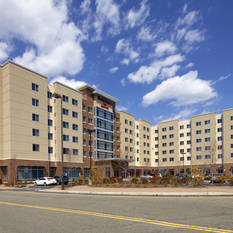 At the Residence Inn Secaucus Meadowlands, NJ, our guests' comfort is our top priority.